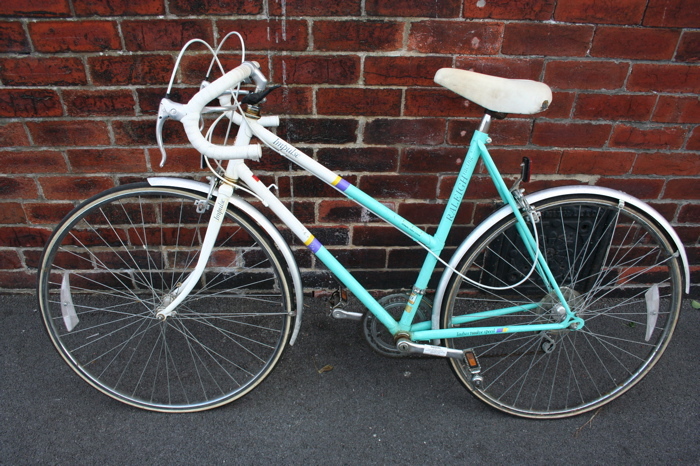 A classic 1980s Raleigh Impulse ladies road racing bike handmade in Nottingham, England. Steel frame with Weinmann brakes and Shimano 12 speed gears. 700c wheels. 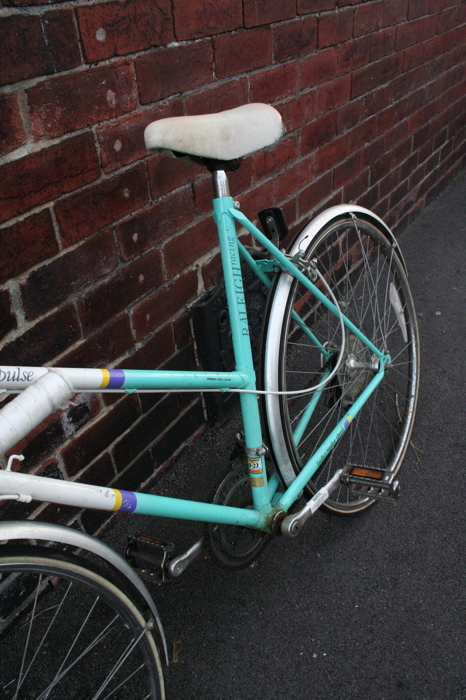 A fine road racing bicycle, completely original condition. 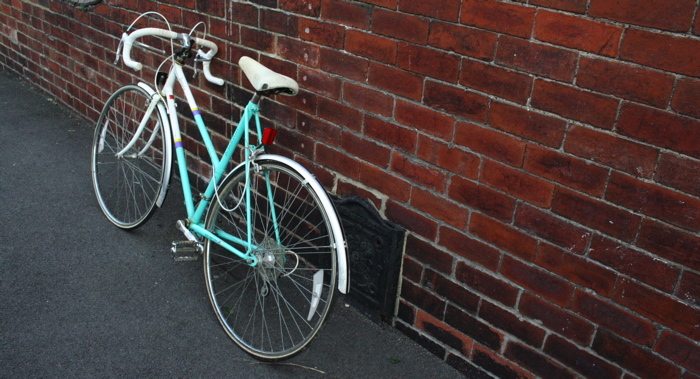 a quick bike that will make a really great retro commuter. Serviced and ready to go! Alternatively, a courier can be arranged within the UK for an additional £19.